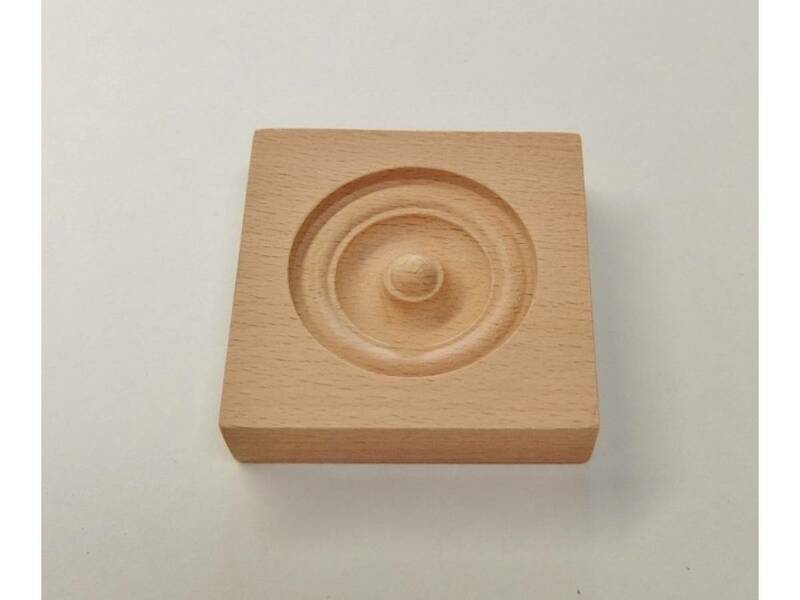 This item is for one architrave block. 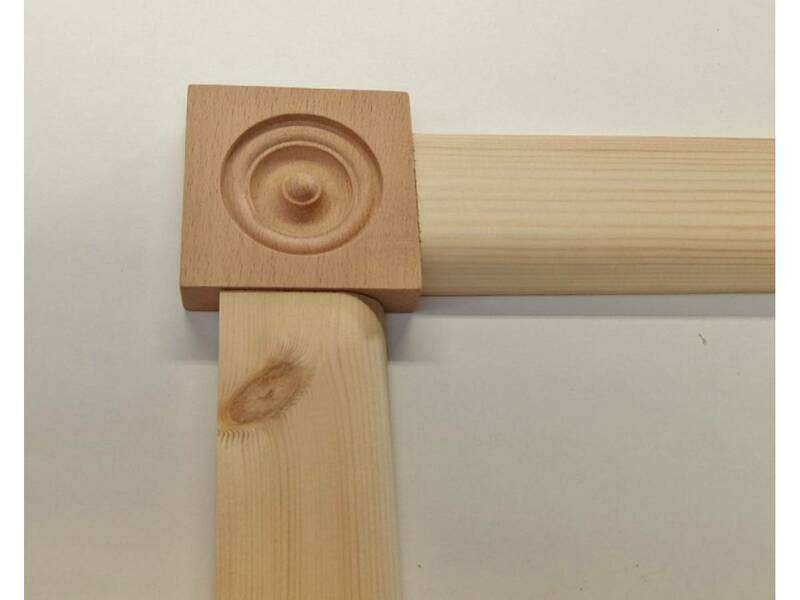 They are used as an alternative to the mitering of architrave around a door casing. 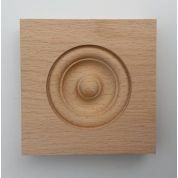 They are made from Beech hardwood and measure 64mm x 64mm x 16mm. 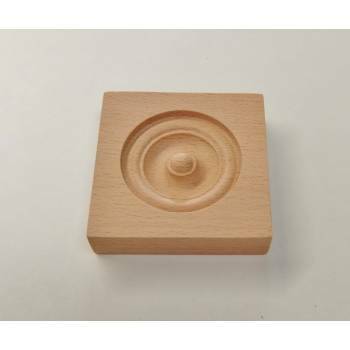 The more you buy the cheaper the delivery cost will be per architrave block.